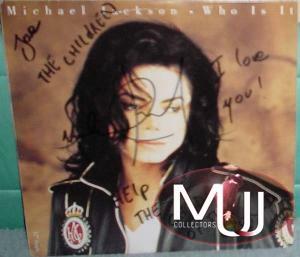 Who Is It USA commercial 12" single signed by Michael. The cover reads "Love the children. I love you! Help the children of the world" and is signed. The back reads "Help always the children with me. I love you. Who Is It." 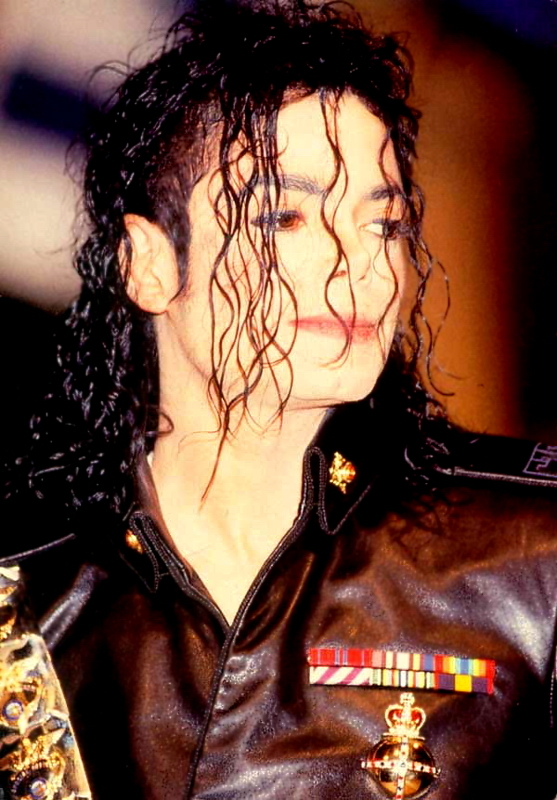 and is signed "Love Michael Jackson" with his name signed twice.